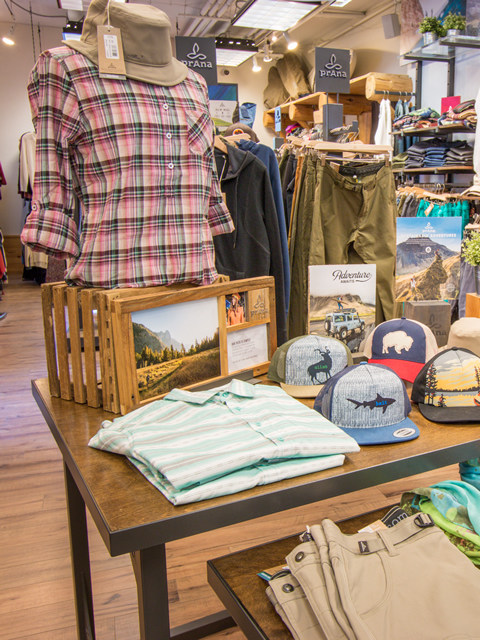 Rivers Clothing Company is open Monday - Saturday from 9am - 7pm and on Sunday from 10am - 6pm. Hours may vary slightly depending on time of year. 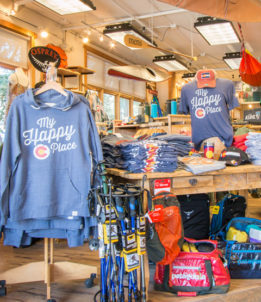 We are conveniently located on the corner of 5th and Main St. in beautiful Frisco, Colorado. 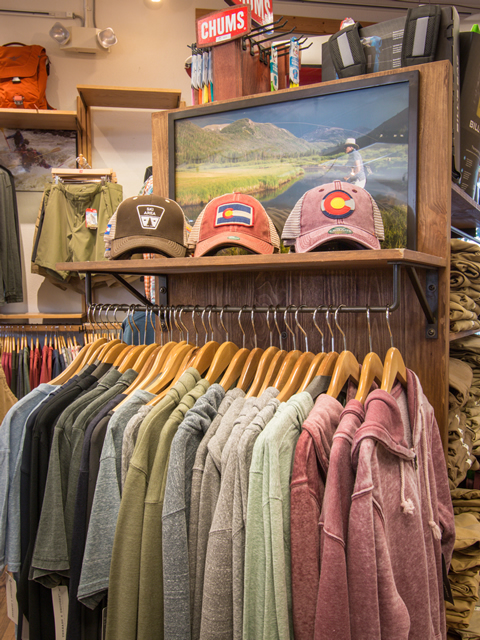 Stop by and check out the newest styles and fashions for your mountain lifestyle. 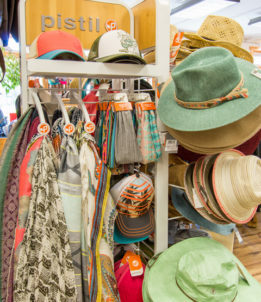 Follow us and be the first to see the new styles and fashions as we get them. 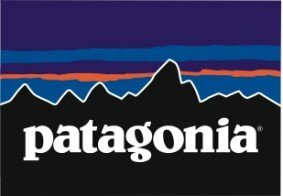 Click on the links in the footer to follow us on Facebook, Instragram and Google+. 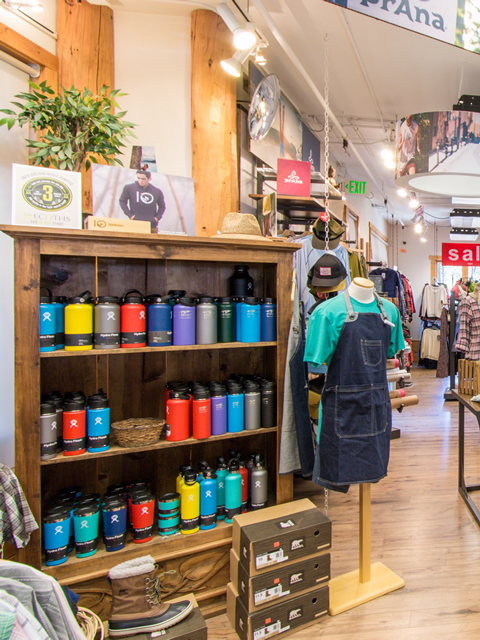 Our Frisco, Colorado shop is filled with durable men’s and women’s mountain wear from boutique-focused brands like FreePeople, PJ Salvage, Dylan and Threads For Thought, along with tried and true outdoor brands like Patagonia, Kuhl, Mountain Hardware and Rab. 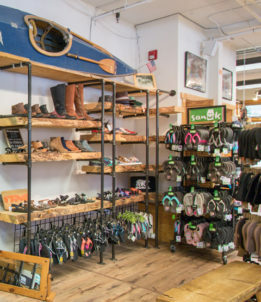 Stop in, say hello, give our shop dog Maizey a pat, and browse unique Colorado-made jewelry, hiking shoes, sandals, hats, Colorado logo items, sunglasses, functional luggage, bags, water bottles and much more. 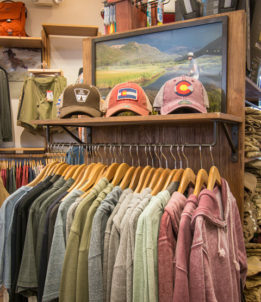 Rivers Clothing Company, located in Frisco, Colorado, carries casual clothing and technical outerwear for the active, mountain lifestyle. 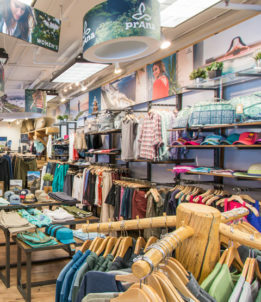 Look great and feel comfortable in- or outdoors in the latest styles and offerings from brands like Patagonia, Prana, Lole, Pistil, Mountain Khakis, Mountain Hardwear and more. 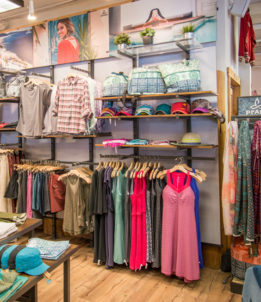 Did you know that Rivers Clothing Company has the largest selection of PrAna clothing in Summit County? It’s true! 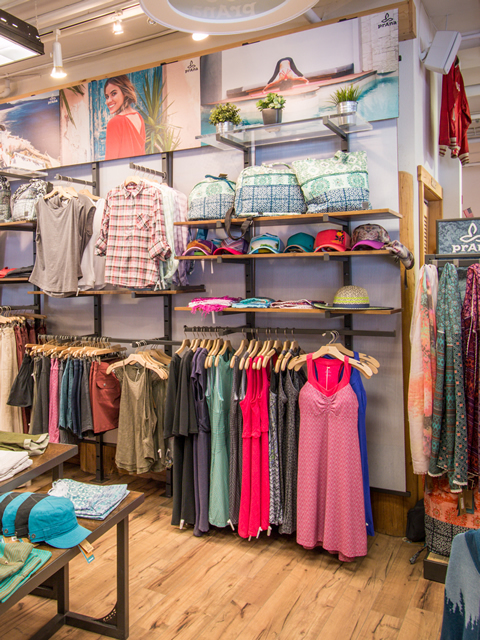 Stop by to check out all of the latest Spring and Summer styles for men and women. 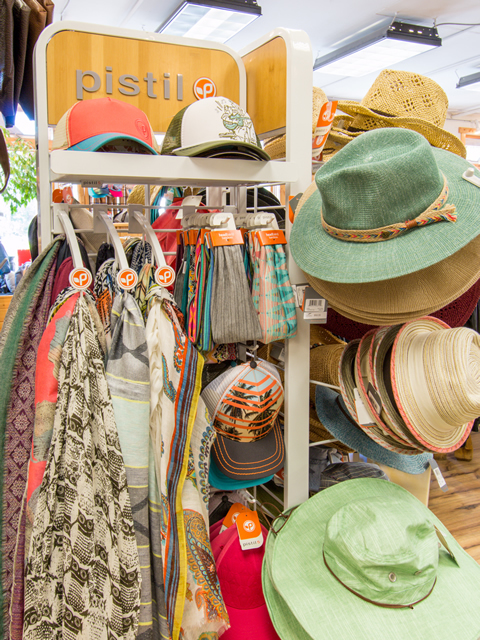 Ask about their clothing made with sustainable materials – Make your personal style a positive statement. 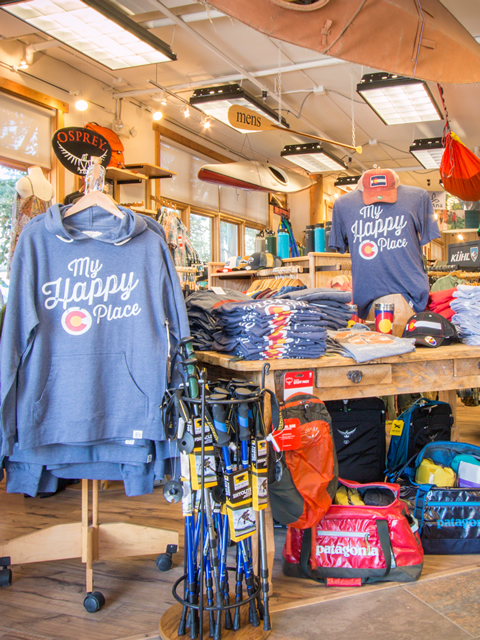 Summer is here and we’ve got the clothing and accessories you need for exploring and hanging out. 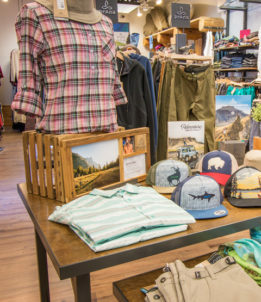 Stop by Rivers Clothing Company today to see what’s new. 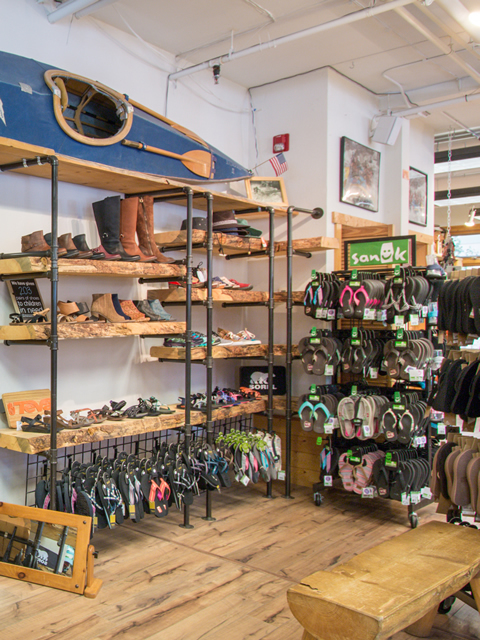 We carry a full line of Women’s, Men’s and Children’s clothing and footwear for the mountain lifestyle. 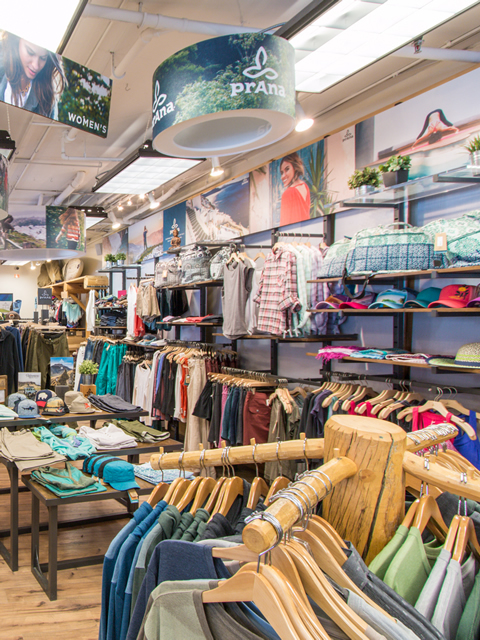 Brands like Patagonia, Prana, Royal Robbins, Pistil and more! 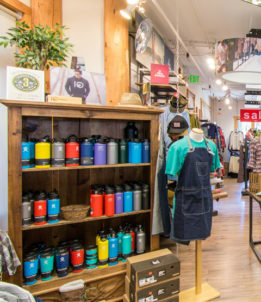 Summit County and Frisco, Colorado’s shopping headquarters for mountain lifestyle fashion, accessories and shoes, Colorado-made jewelry, unique boutique brands and outdoor apparel.